John Patrick Jordan is an author and historian of Manchester NH. John Patrick Jordan books on sale at Millyard Museum | Pam Manney on Check Your Hat! The Vaudeville Years of the Palace Theater, 1915 – 1955. 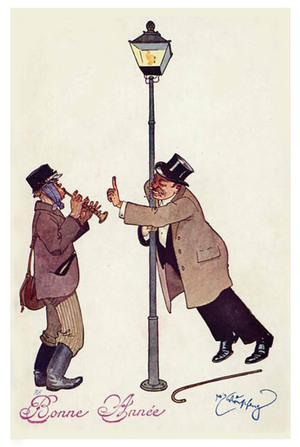 The newspapers of yesteryear were full of funny little stories about the picadillos of the folks of the day. Stories, of which, you won’t see printed in today’s papers. 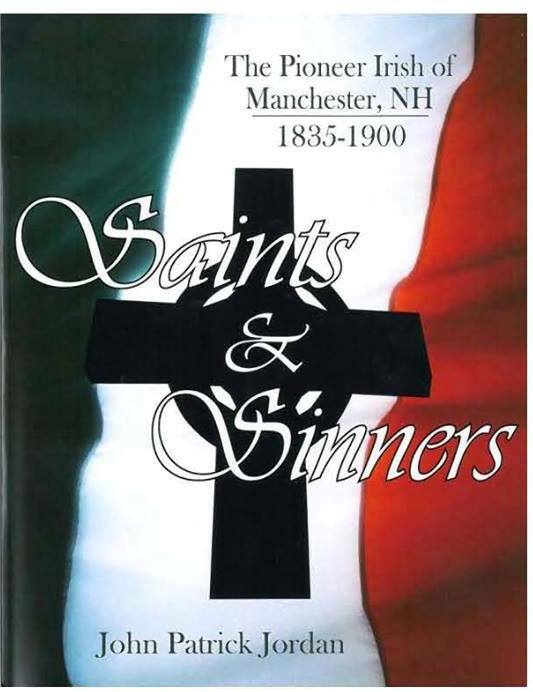 I’ve included a lot of these short newspaper stories in my first book, Saints & Sinners – The Pioneer Irish of Manchester, NH -1835 to 1900.